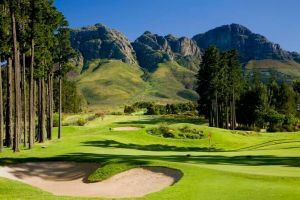 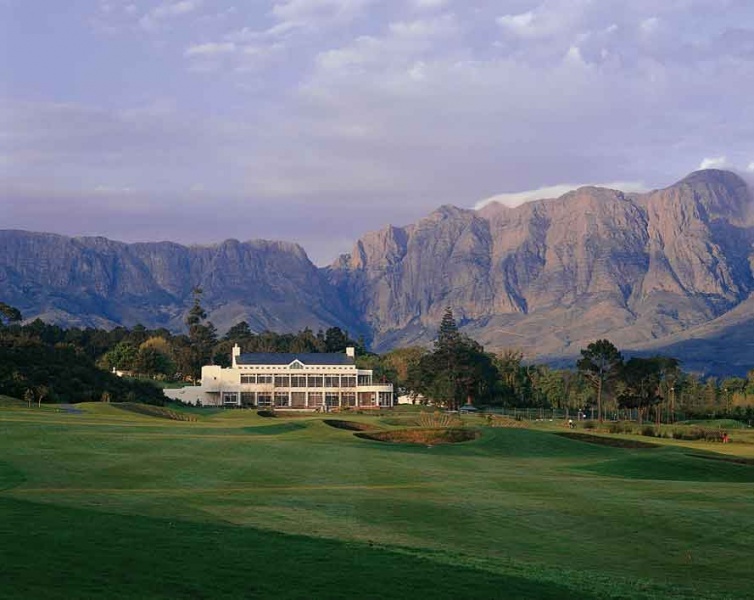 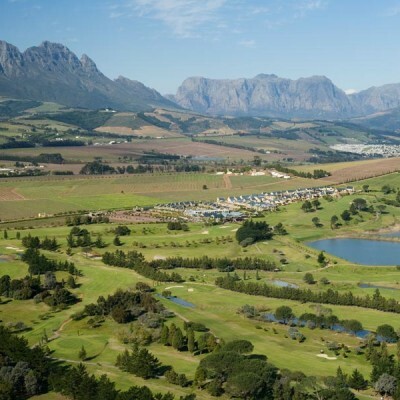 One of Cape Town’s golfing treasures, the exclusive Erinvale Golf Club is nestled in the middle of the Erinvale Estate in Somerset West, at the foothills of the Helderberg and Hottentots Holland Mountains. 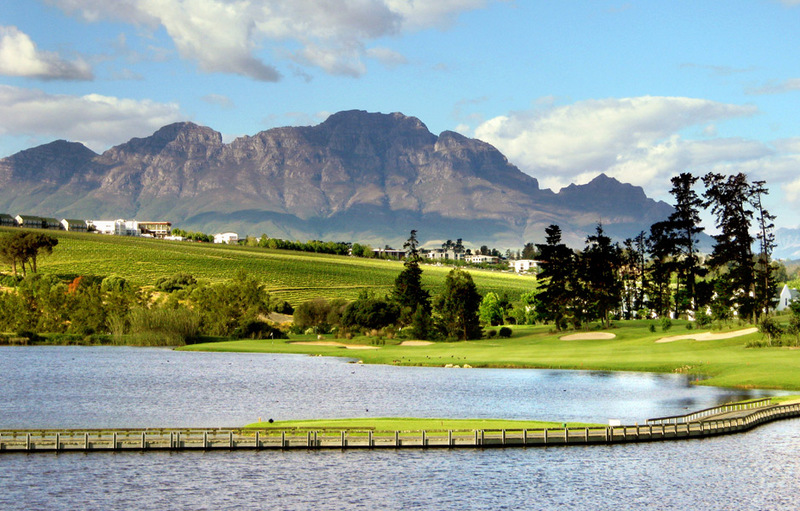 These majestic mountains and views of the ocean make this golf course a popular choice. This Gary Player designed course has been the host of the World Cup of Golf in 1996 and South African Airways Open championships in 2003 and 2004. 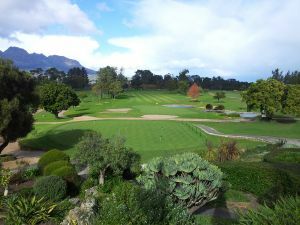 Erinvale Golf Estate is not yet in our pool of Golf Courses for orders.